Brazil’s most celebrated House Music icon DJ Meme joins David Morales’ new DIRIDIM stable with his feverish new slice of dancefloor heat, ‘Fall To Raise Up’, featuring Jay Sebag (of ‘Rocking Music’ by Martin Soveig fame) on vocals. 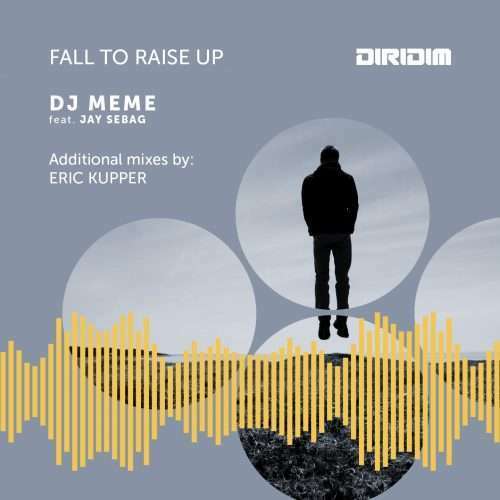 ‘Fall To Raise Up’ comes loaded with an insatiably catchy whistle inducing top line, underpinned by a groovy baseline (played by Meme’s son!) and hypnotic stabs that all bubble under Jay’s unique vocal tones. 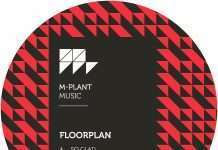 Also on the package is a sublime Afro-deep rework teased with an elastic bassline and hypnotic key stabs, courtesy of one of New York’s most prestigious House music producers, Eric Kupper. Brazilian multi-award winning remixer/producer DJ Meme gained recognition early in his career with remixes for major artists as far back as the early Eighties creating mega mixes for the likes of The Bee Gees, New Order and The Pet Shop Boys, among others. He has since remixed and produced many music stars from Shakira, Mariah Carey, Toni Braxton, Dido, Ricky Martin, Des’ree and Frankie Knuckles, among others, scooping up no less than 23 Gold Records, 15 Platinum and 3 Diamond records and many awards in the process. 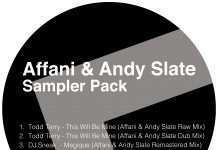 His indisputable talent to weave stunning soulful and Disco productions has won him praise from the world’s DJ elite, boasting a plethora of original productions and remixes for top dance labels including Soulfuric, MoreHouse, Defected, Purple Music, Salsoul, Nervous, Big love, MN2S, Good For You, Z Records and so many more. As a DJ, Meme continues to grace the decks around the globe sharing his magical blend of quality house music with the masses. 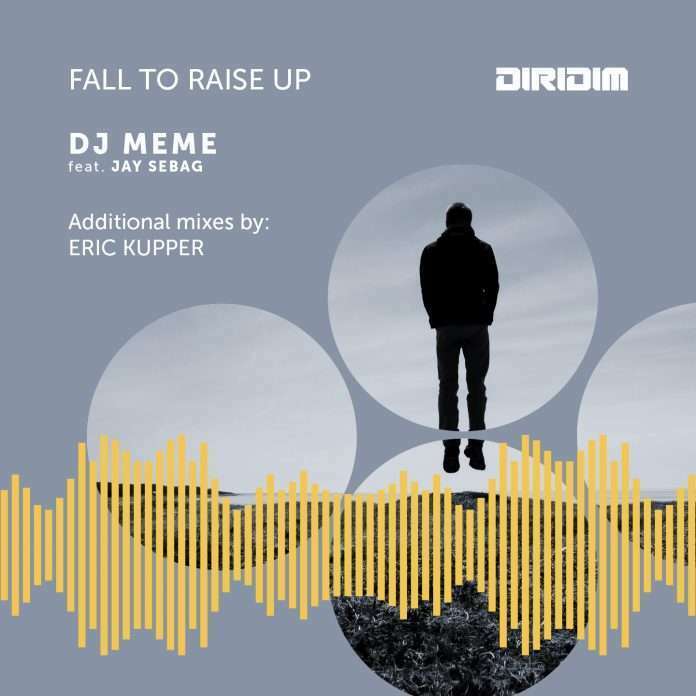 ‘Fall To Raise Up’ will be released on September 28th 2018 on DIRIDIM.